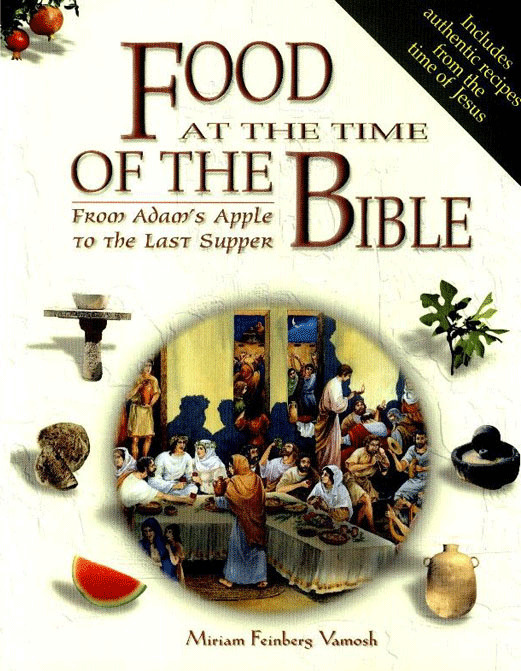 What did people eat at the time of the Bible? How did they grow their food, store it, trade in it and prepare it? What are the symbolic meanings behind various foods? Take a fresh look at food through the eyes of Scripture. What was the "forbidden fruit" in the garden of Eden? What was in the bowl that Jesus dipped into at the Last Supper? In this beautifully illustrated full-colour book, you will find a uniquely in-depth survey of every aspect of food in the Bible. 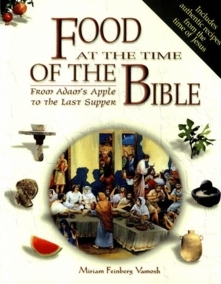 You'll learn what people ate and drank in Bible days, plus how they produced their food, stored it, sold it and prepared it. Discover the symbolic meanings behind the biblical menu items such as pomegranates and figs and "milk and honey." Try the food of the bible for yourself with easy recipes that date back to Bible days. Why not bake bread based on ingredients found in Ezekiel 4:9? Whether you're a food connoisseur yourself or just interested in understanding the Bible better, At the end of the book is a section on recipes which could have been prepared in ancient times. we're sure that this one-of-a-kind book will suit your taste!